I am proudly promoting the Live ACTIV8ED PROGRAM by Clar8ty! It is redefining the weight loss industry because it targets the CAUSE of WEIGHT GAIN at the GENE EXPRESSION LEVEL, commencing with the GI tract. The importance of restoring and reconditioning the gut microflora is a vital element of how the body absorbs and digests food. We focus on reprogramming human health by modulating the microbiome. The most recent studies on the influence of our gut flora in metabolic health have demonstrated that true weight loss and a healthy metabolism comes from a specific phyla distribution (probiotic type) in the gut. The goal of the Live ACTIV8ED Program, is to turn on the body’s genes that promote fat burn, turn off fat storage, improve insulin sensitivity, cut cravings, improve nutrient absorption and improve satiety. Impacting how the gut status determines caloric intake and whether sugar is pro-inflammatory or instead how the gut converts it to beneficial substances like antioxidants. to Reprogram your Metabolism, Manage your Weight and Stay in Control of your Health. 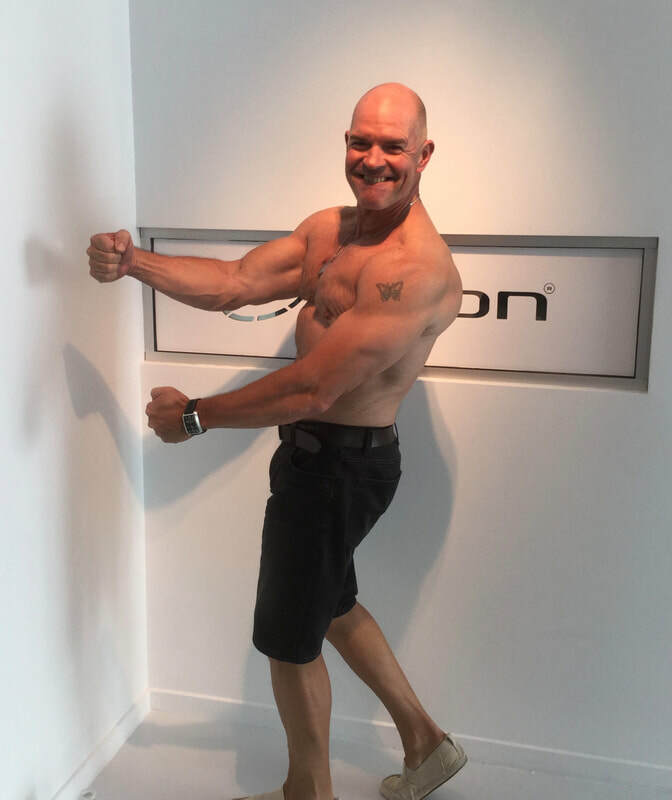 My over 40 years experience as Personal Trainer, Physiotherapist and Holistic Health Coach serves as a guide, let's start there, and build on it until ​we find your optimal nutrition, exercise and lifestyle program. Includes guides, programs and short followup emails/phone calls for support and accountability. ​Regardless of your lifestyle and fitness level, you can and will succeed with this program!